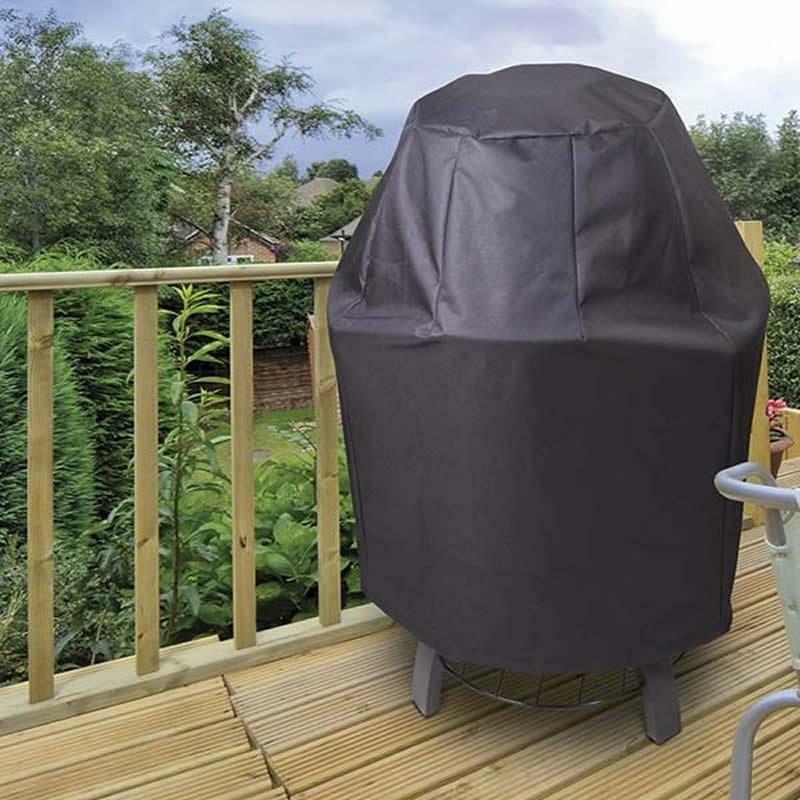 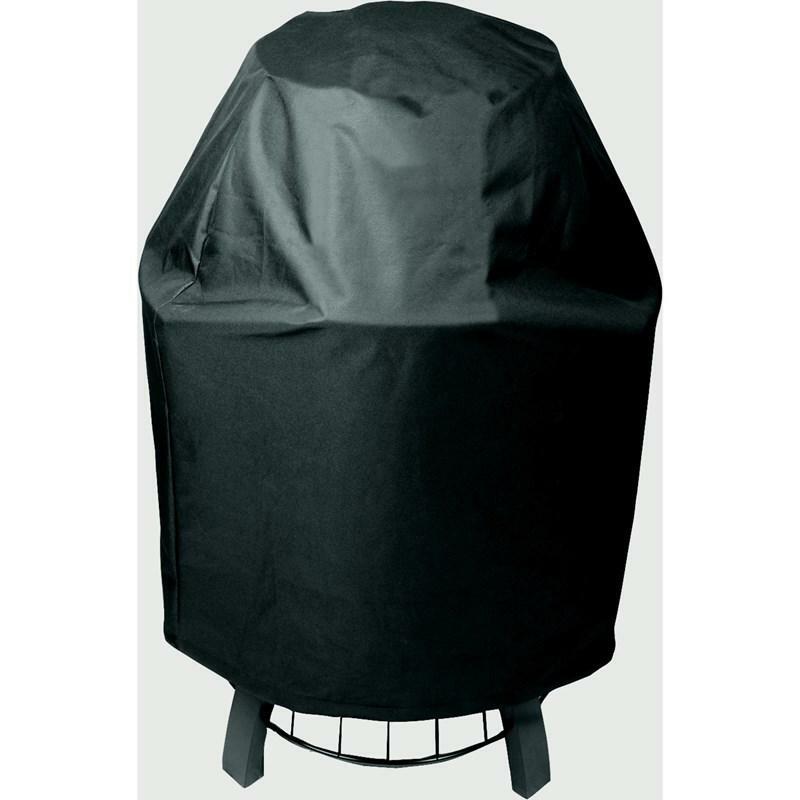 Broil King heavy-duty grill cover. 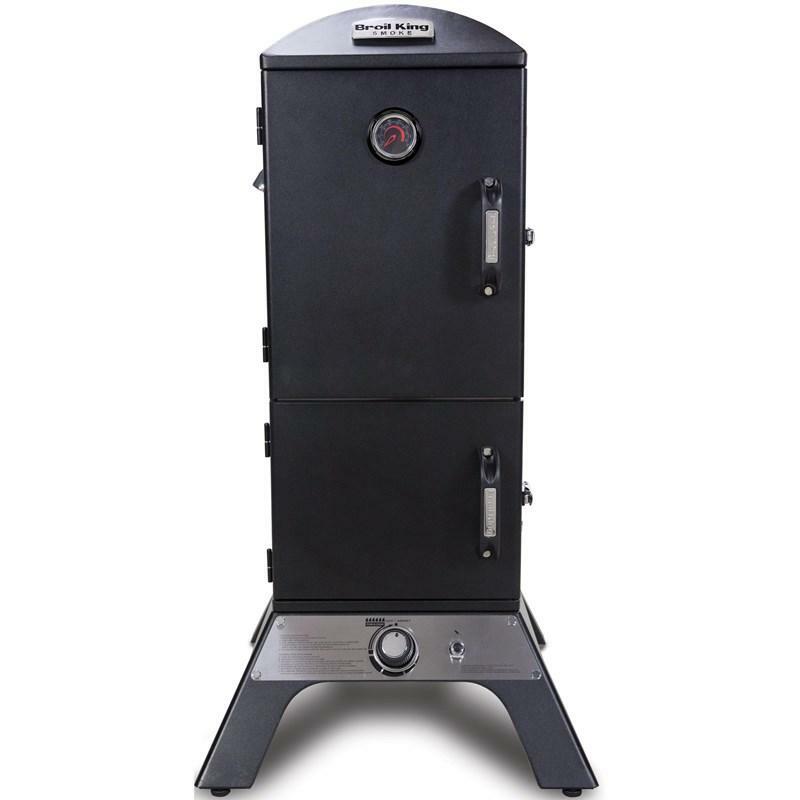 Designed to fit 2000 series Kegs. 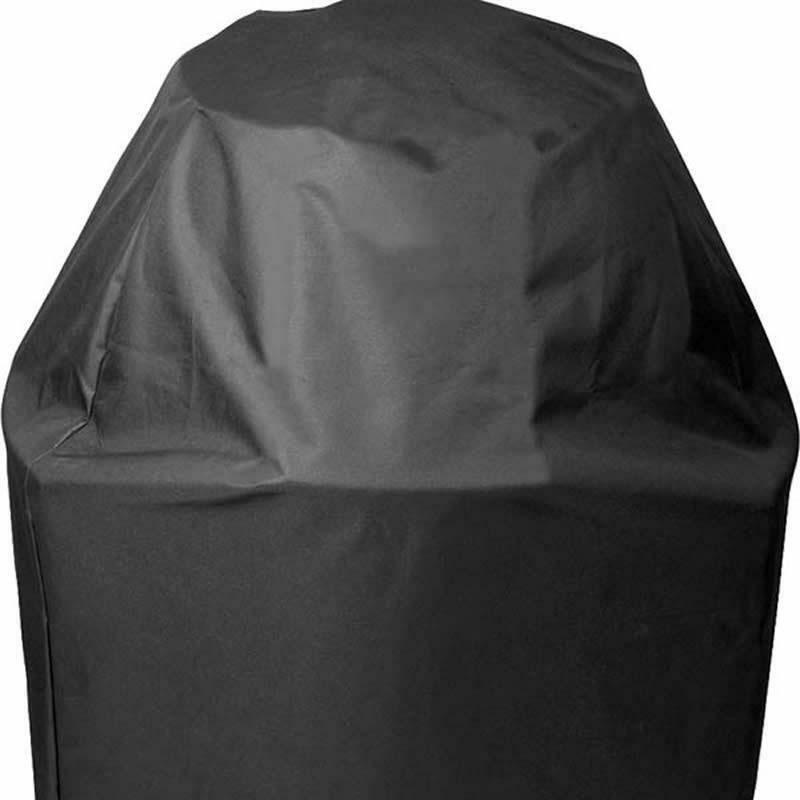 Compatibility Designed to fit 2000 series Kegs. 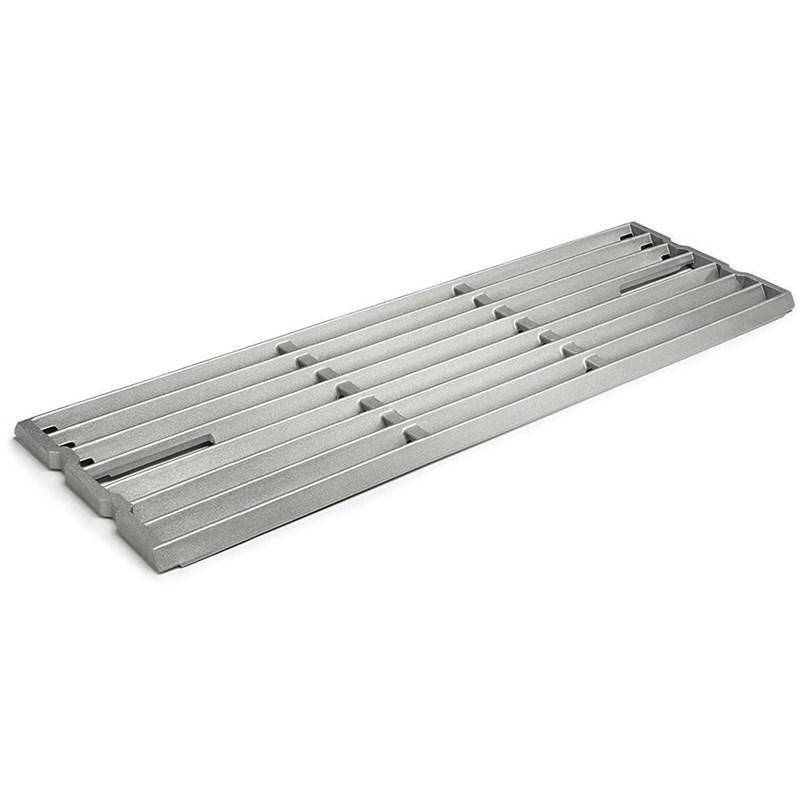 Broil King cast stainless steel cooking grid. 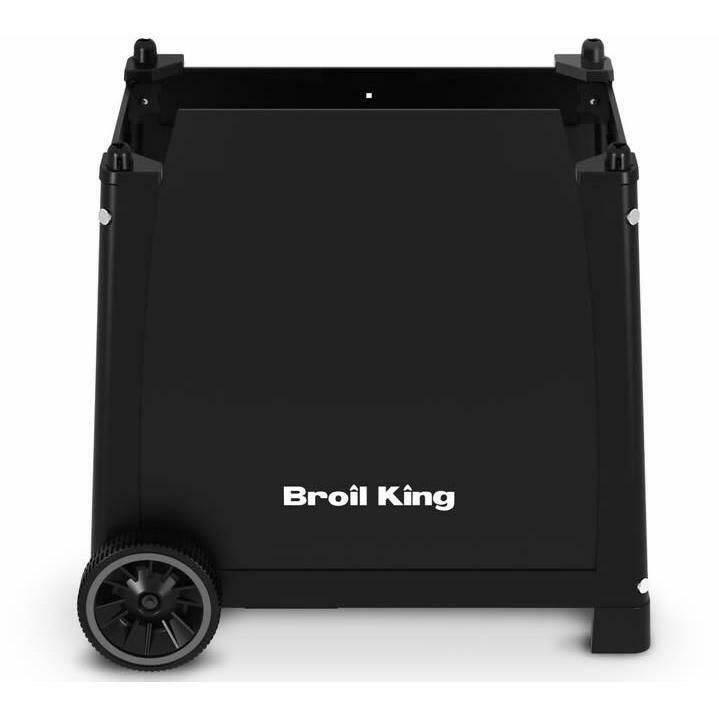 Broil King Porta-Chef 320 cart with decorative front panel and 2 large crack-proof wheels for use with Porta-Chef 320 portable grill. 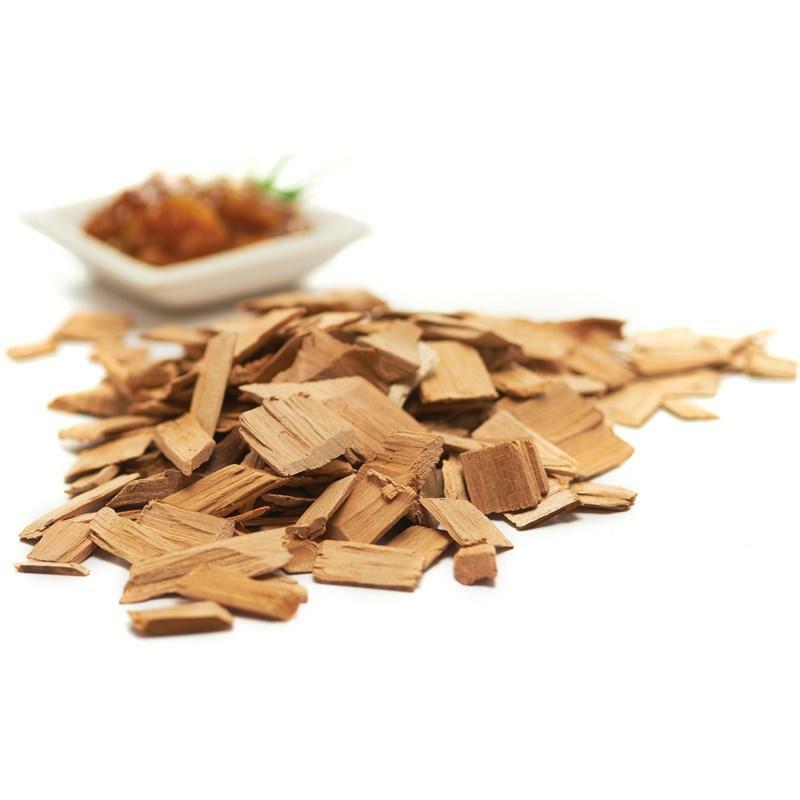 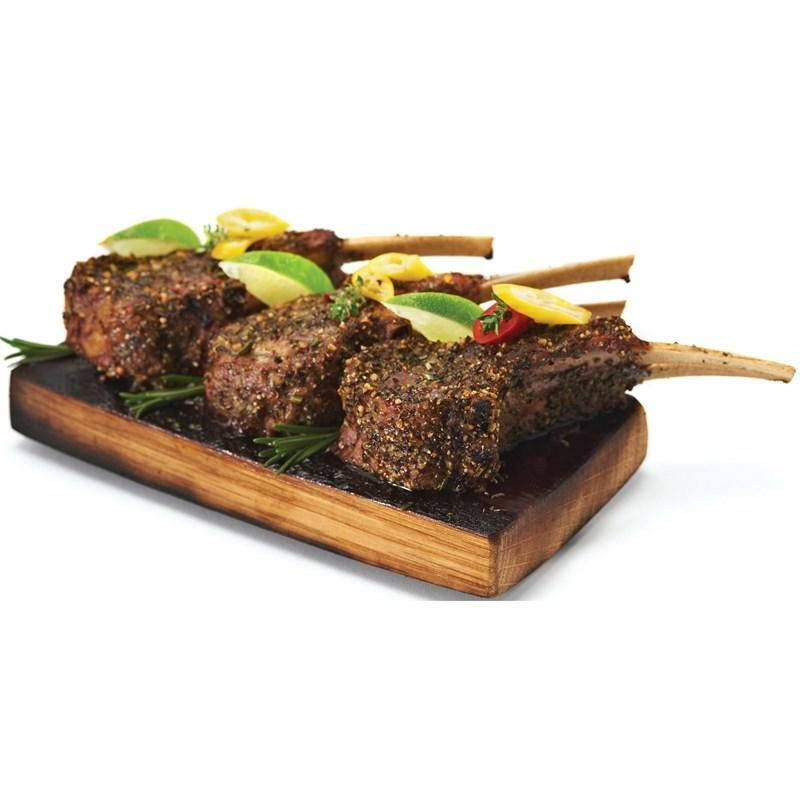 Imagine your favourite white fish, venison filet, or baby back ribs presented atop this deeply wine tinted oak barrel stave, lightly charred and aromatic, it's enough to make your mouth water. 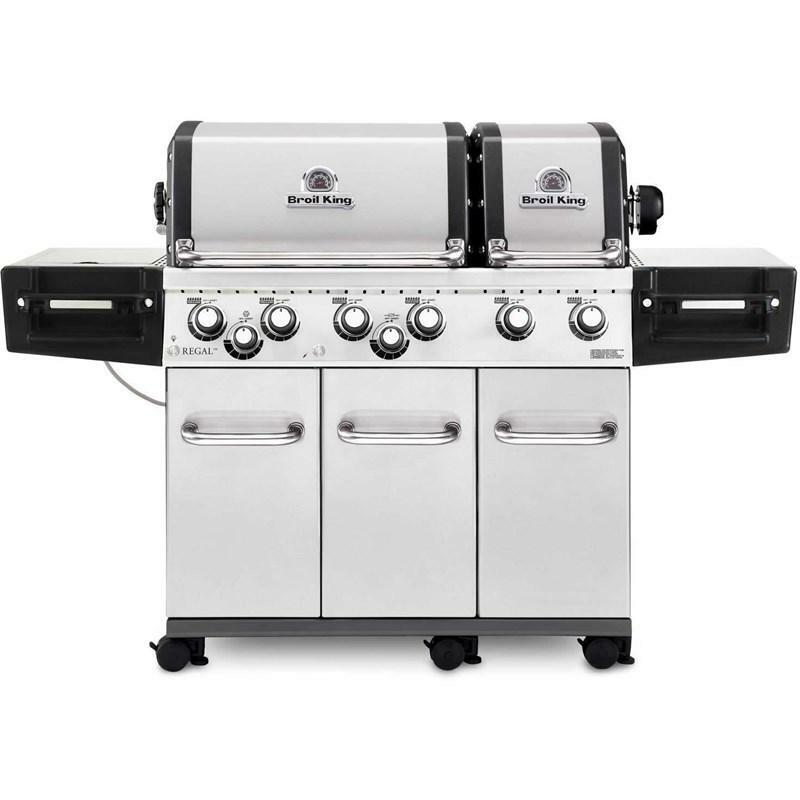 Soak, oil, grill, enjoy!